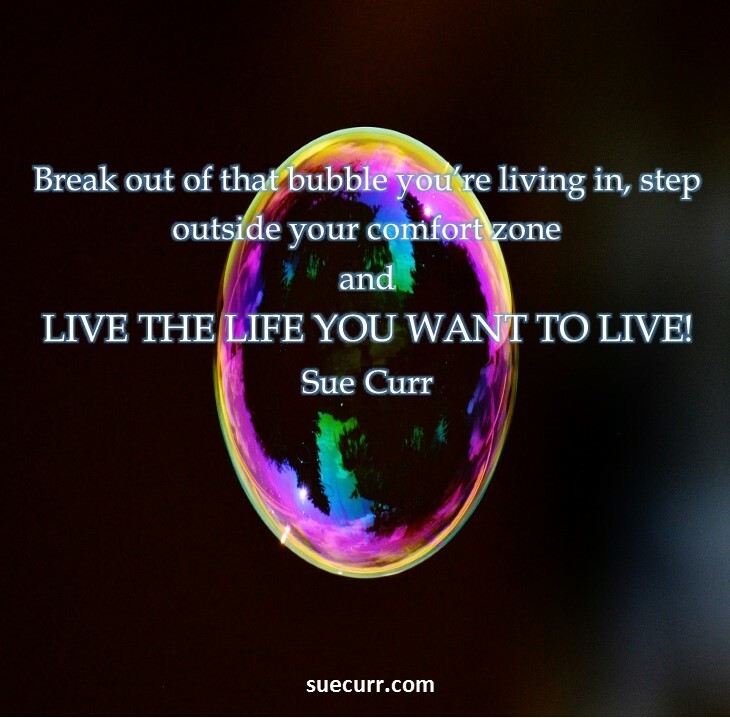 This entry was posted in Blog Posts on February 3, 2016 by Sue Curr | Fear Less - Live More. Quite the opposite I had, indeed still do an amazing bunch of close friends who have always been both a constant in my life and incredibly supportive of me no matter the circumstances. Although on occasion I made that incredibly difficult but I digress. The point being I never felt under any pressure from my peers to do anything I didn’t want. 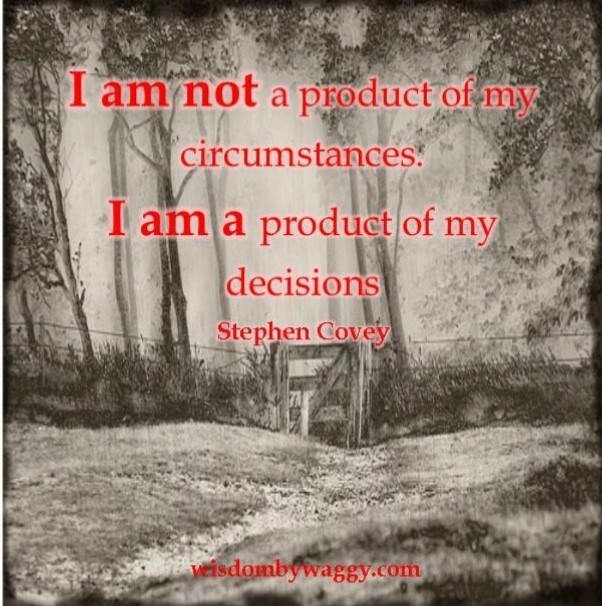 I quite literally became as Stephen Covey so succinctly puts it ‘’ a product of my own circumstances’’. During my formative years I ‘’learned’’ very early on an innate need to please others….I became the self-deprecating class clown, the one who would always say yes when she wanted to say no. The one who was always first to volunteer to go that extra mile regardless if I had the time to do it. The one who agreed to go on holiday to Spain when she really, really wanted to go to India. In my case I began at a very early age to follow the paths that others had laid out for themselves with me in mind purely because I didn’t have the nerve or the ability at the time to even think about suggesting that I may want to do something different especially if it didn’t include them. In short my problem was that I was petrified that others would think less of me, not like me or even worse not love me for who I really was. Which was invariably different to what they thought. Everyone’s reasons for finding themselves in situations like this are both very personal and wildly different but the result as far as ourselves is concerned is that we lose sight of who we really are and what we really want. If we’re fortunate we ‘’wake up and smell the coffee’’ before too much damage is done. Me? 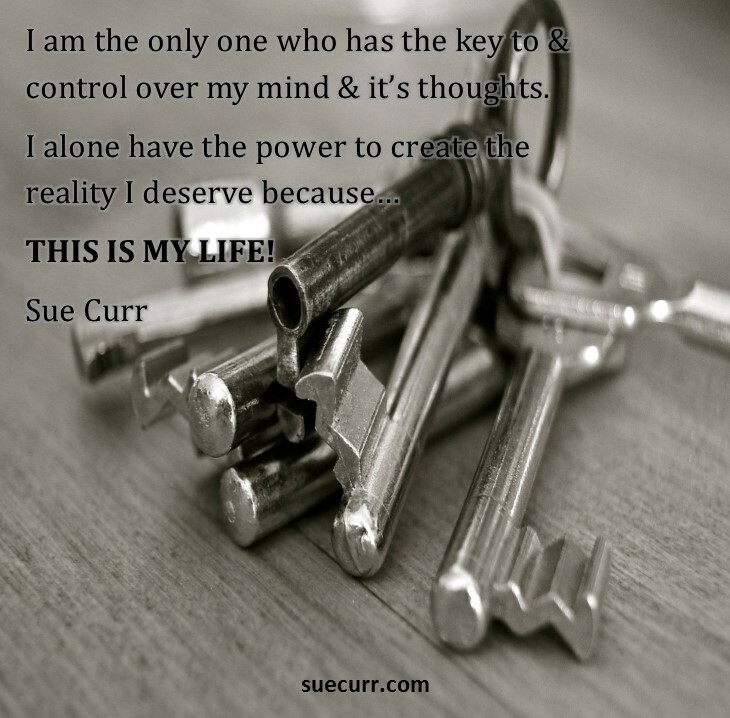 It took me until I was turned 50…. To have ‘’a midlife crisis’’. For that read standing up for myself purely by becoming brave enough to decline the ‘’offers, plans and suggestions’’ of others IF I DIDN’T WANT to be involved. 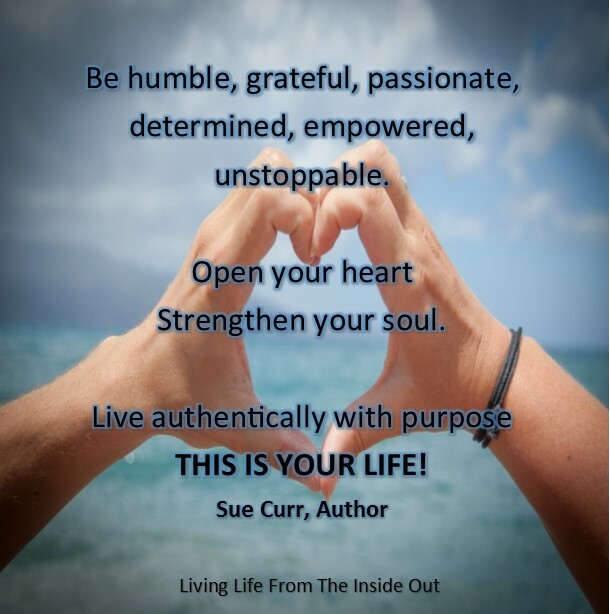 These days I KNOW BETTER so…….your mission should you choose to accept it as you journey through this life of yours would be…..
Our life is ours alone, our responsibility. Follow the path of your own choosing. Remember however that a sometimes unexpected turn can inspire us to achieve amazing things….we should all learn to ‘’expect the unexpected’’ and embrace it when it happens. Whatever you do though don’t make the mistake of trying to do it all alone. Rather welcome others to join you along the way….ask them if want them to but whatever you do, do it on your own terms. 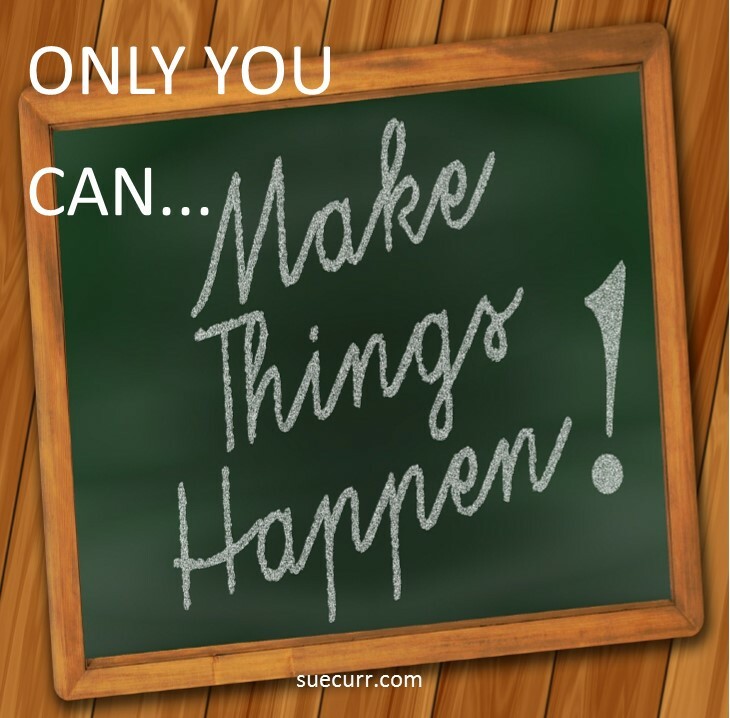 Whilst having the support & company of those who are important to us can be a good thing they may on occasion try and dissuade you from your chosen goal…..usually with the best of intention but sometimes for their own ulterior motive. Don’t be afraid (indeed be prepared) to make difficult decisions if that’s what it takes to get you where you need to be and/or to do the right thing but whilst it’s nice to take the credit where it’s due it can also be counterbalanced at times by having to take your fair share of the blame if things don’t go as planned. Which they invariably will but that’s ok because……None of us is perfect! 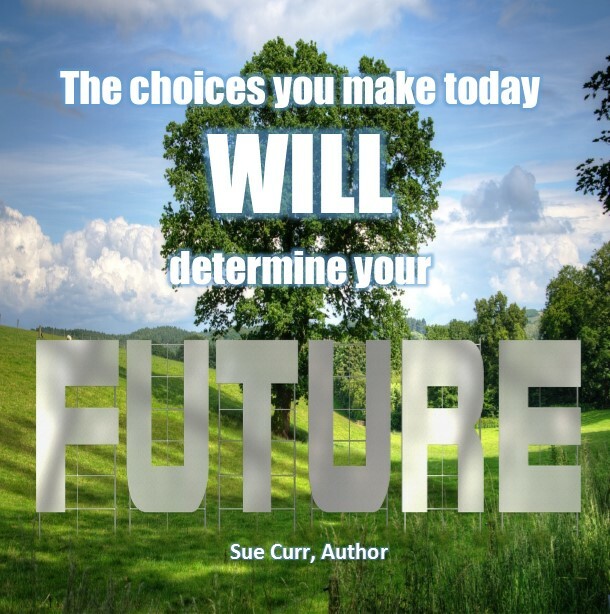 Use the power of choice to get you where you want to be. Whilst that may not always be what others want or even like – it’s important to always remember that it’s what you want out of life that counts. 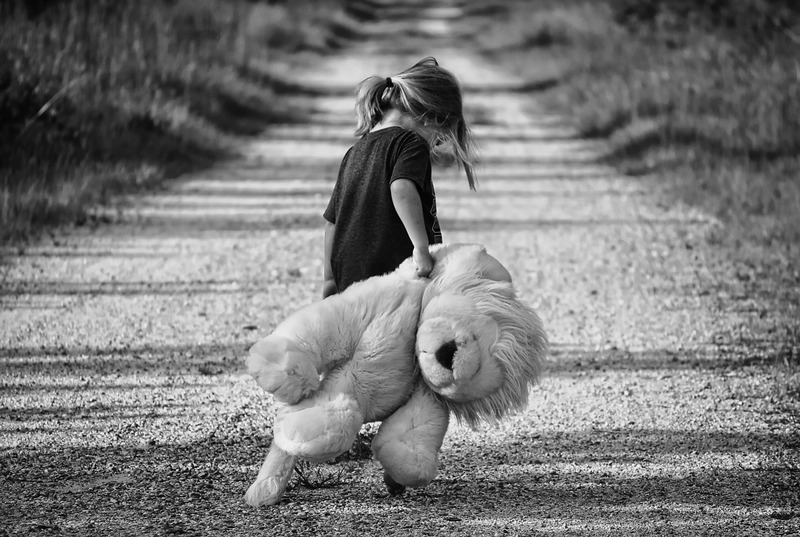 As long as you are coming from a place of kindness, compassion and love and you’re not deliberately setting out to hurt or upset anyone then you can leave the responsibility for the reactions of others firmly where they need to be…….WITH THEM! Stay strong and have the courage of your convictions. We all of us have more mental strength than we believe…even in the most trying of circumstances…or give ourselves credit for when things get tough. Then watch yourself blossom as you come ever closer to achieving what it is you want. Your confidence and self-esteem will start to soar as you truly become your authentic self. Someone who is comfortable in their own skin and secure with the decisions they make….someone who is always true to themselves. 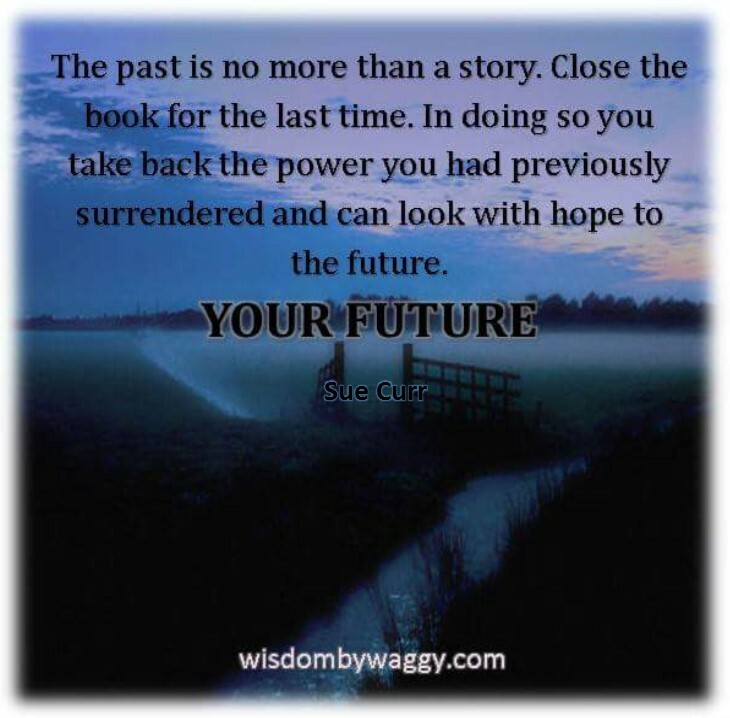 Remember as you go forward in life …..YOUR LIFE! You don’t exist to impress the world or anyone in it. You exist to live the life you want in ways that serve to MAKE YOU HAPPY! Be mindful about and wary of being pulled down a path that is of someone else’s making. If you’re not comfortable with it make your own detour. Don’t ever feel the need to excuse, apologise or justify your choices because there is no shame….ONLY PRIDE in achieving what you want in life, in your own way and on your own terms. PERIOD! 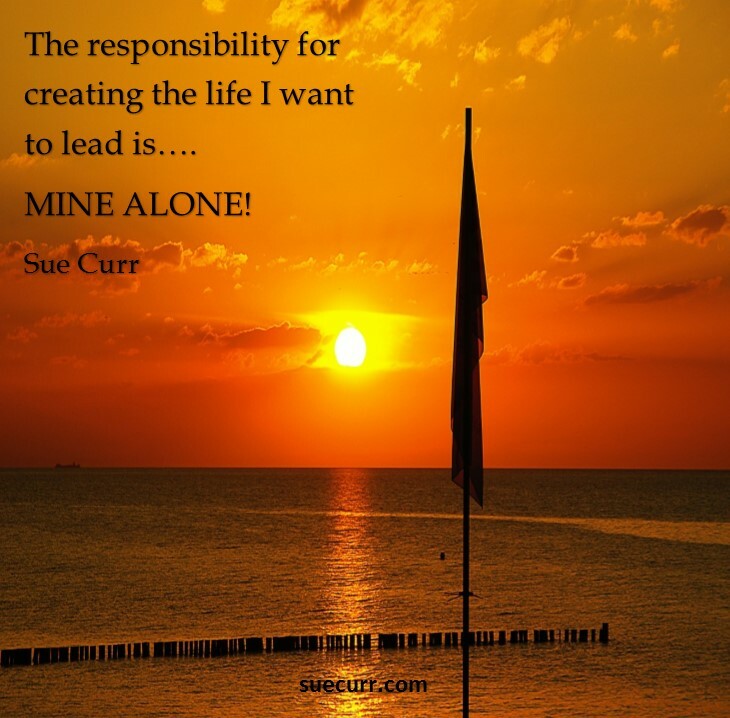 To sum it up….it took me far too long to realise that the only thing I am truly responsible for is ME. These days I’m very much my own person, one secure enough to understand that the opinions of others are theirs to deal with and what they think of the choices I make in MY LIFE are none of my business. I now KNOW that Dr Seuss was spot on when he famously said….. COMFORTABLE IN MY OWN SKIN! 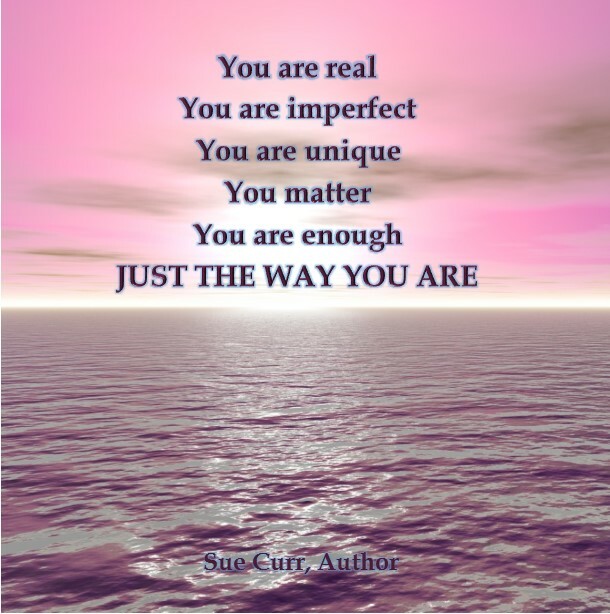 Thanks for reading…whatever you do today…be true to yourself! 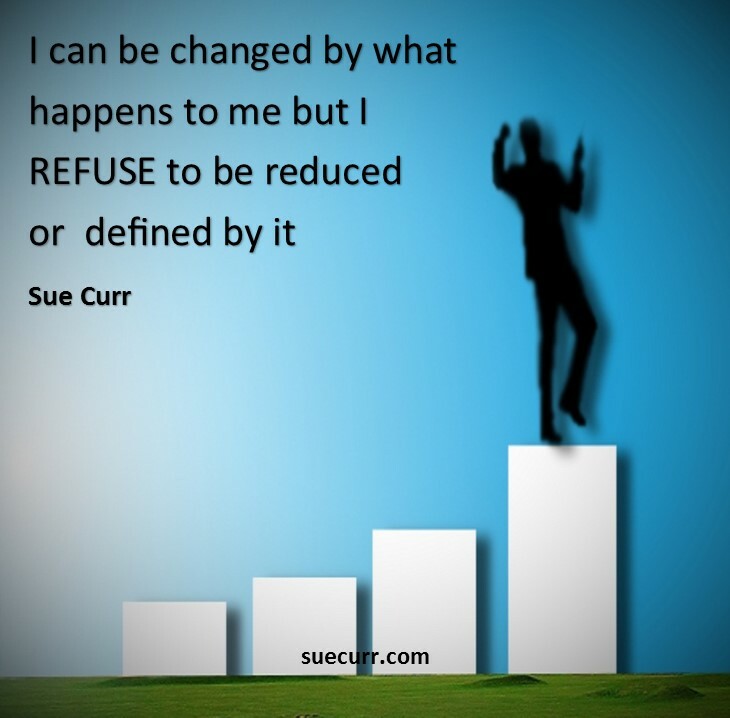 This entry was posted in Blog Posts and tagged as it should be, choices, comfortable in my own skin, don't follow the crowd, happier than ever, matter, mind, my life, pride, product of your circumstances, responsible for you, result, stronger, wiser, Your life on June 18, 2015 by Sue Curr | Fear Less - Live More.